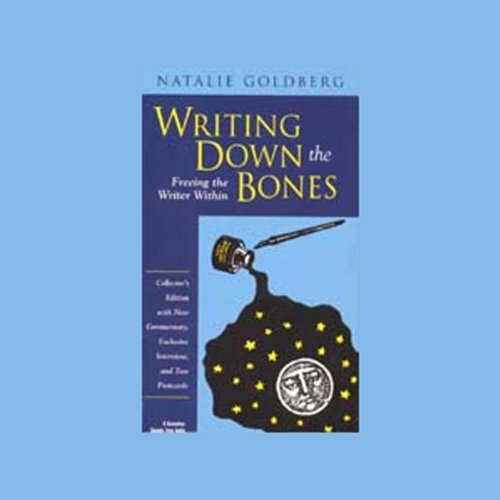 Showing results by author "Natalie Goldberg"
Over a decade ago, when Writing Down the Bones first appeared, Natalie Goldberg started a revolution in the way we practice writing. 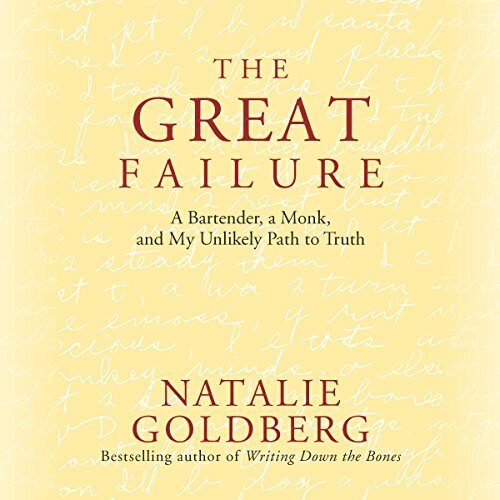 Now, for the first time, Goldberg reads her classic work, while offering new commentary about the creative, spiritual, and practical dimensions of writing. This collector's edition also includes an exclusive interview with the author. 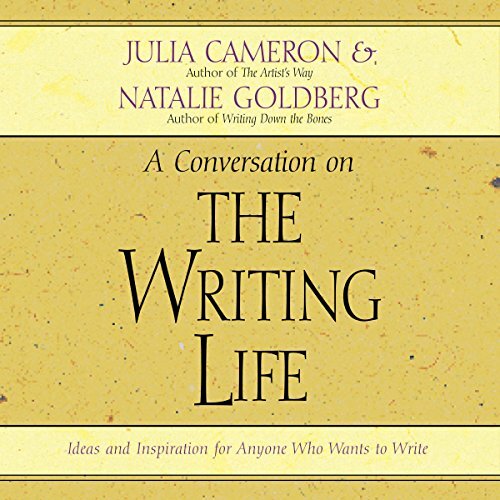 Your most potent writer's tool is your own mind, Natalie Goldberg says. From there springs the detail and truth that give your written words power and authenticity. 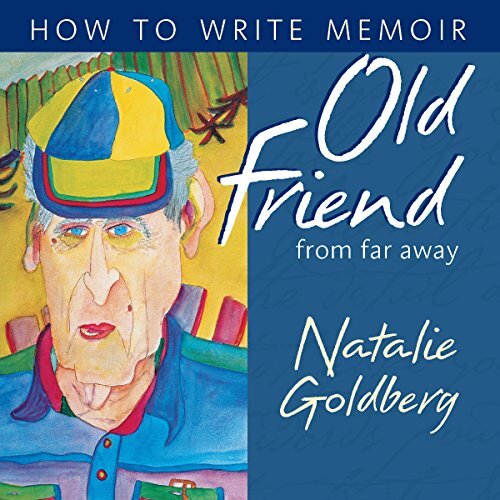 Now this best-selling author introduces you to the pleasure of creating vivid memoirs of your own with Old Friend from Far Away. Thinking about writing a memoir? What does it take to have a long writing life? 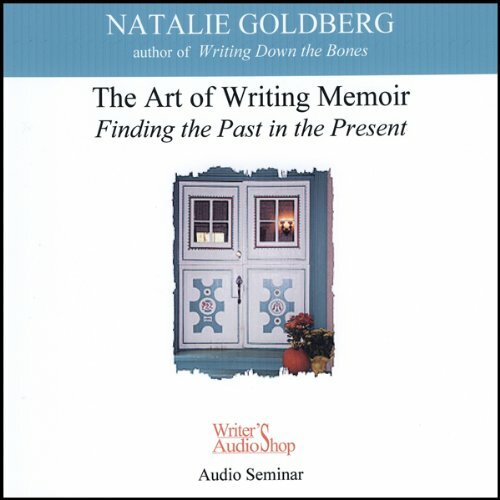 Drawing on her years of writing, teaching, and practicing Zen, Natalie Goldberg shares the experiences that have opened her to new ways of being alive - experiences that point the way forward in our lives and our writing. 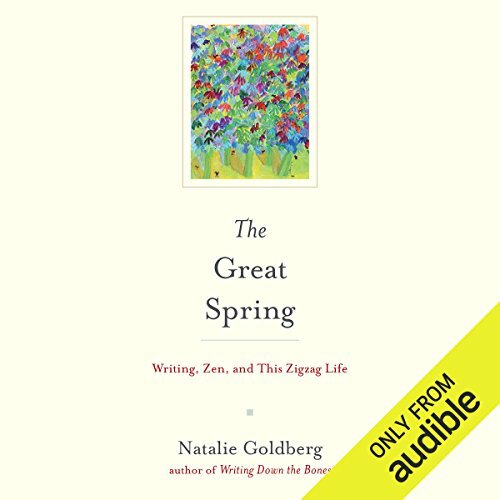 The "great spring" of this book title refers to the great rush of energy that arrives when you think no life will ever come again - the early yellow flowering forsythia, for example. 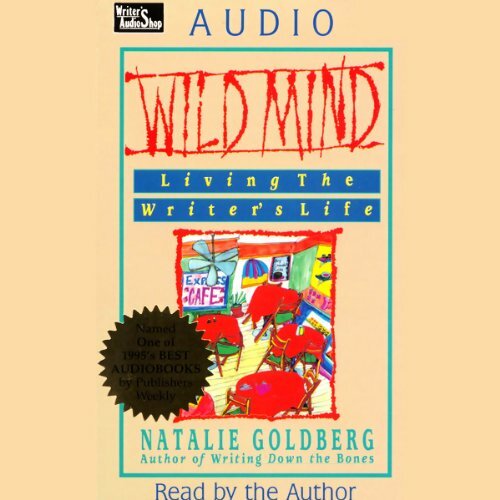 Writer, poet, and teacher Natalie Goldberg shows you how to unleash your "wild mind" - the true source of your creative power. 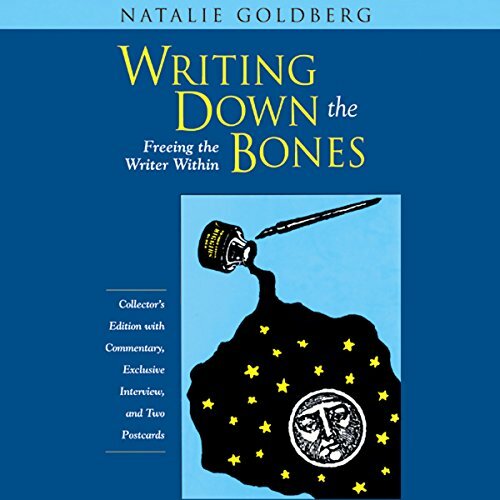 In this crisp mix of memoir, teaching guide, nonfiction and poetry, Goldberg strips creativity to the essential mind that is "raw, full of energy, alive, and hungry." Natalie is compassionate, practical, and humorous. "Even if it's just a leg hanging out the window, she says, "write it down." Highlights include: provocative "try this" exercises to compel you into action, advice on how to find time to write, how to discover your personal style, how to make sentences come alive, and how to overcome procrastination and writer's block. She'll also explore the larger vision of the writer's task: knowing when to take risks as a writer and a person, learning self-acceptance in life and art. 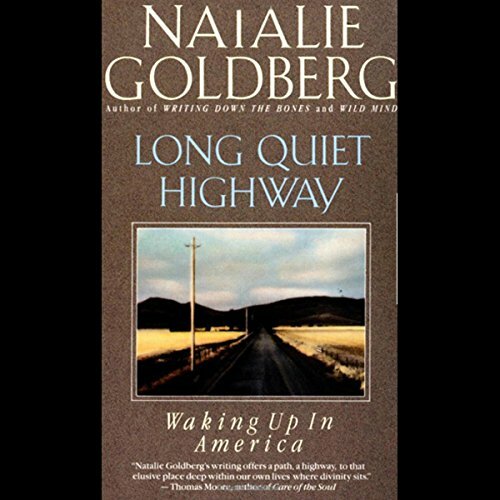 Observant and relentlessly honest, Long Quiet Highway starts out as a reflection on the people, places, and experiences that helped best selling author Natalie Goldberg discover the transformational power of writing. Soon it crystallizes into a winding koan that cuts through sentiment to get at the truth of the spiritual life and the discipline needed to achieve it. The outrageous sage of modern American writing holds a workshop on how to connect with yourself. 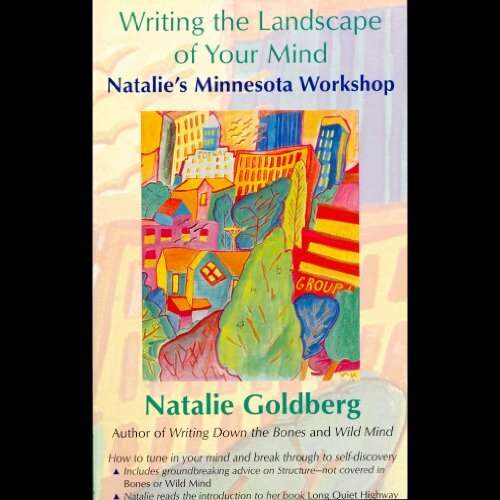 During this workshop to benefit the Minnesota Zen Center, Natalie Goldberg weaves writing theory and Zen theory. 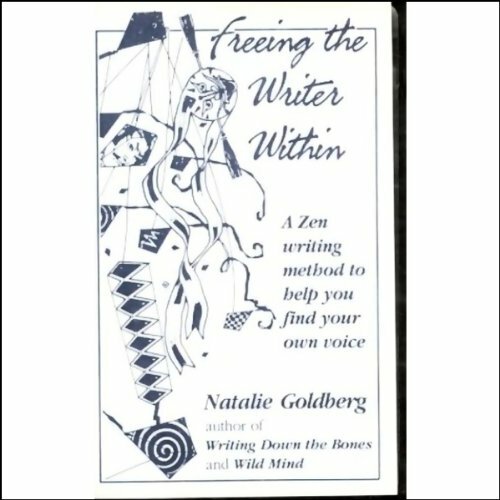 You'll hear what audience members achieve through her now famous Writing Practice and learn how to write your way to self-discovery. 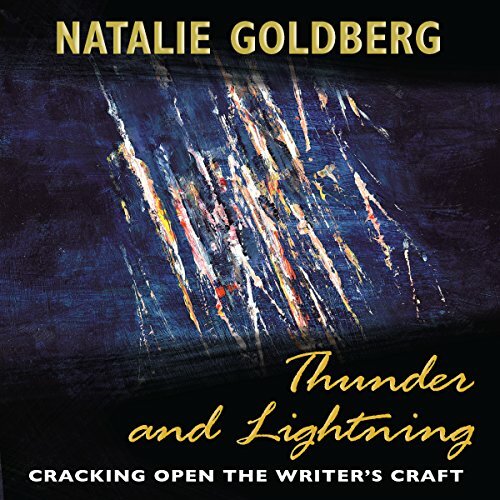 Highlights include: Natalie on tackling Structure, a brand new facet of her thinking on writing not addressed in her books Bones or Wild Mind, and Natalie reading the introduction to her book Long Quiet Highway. 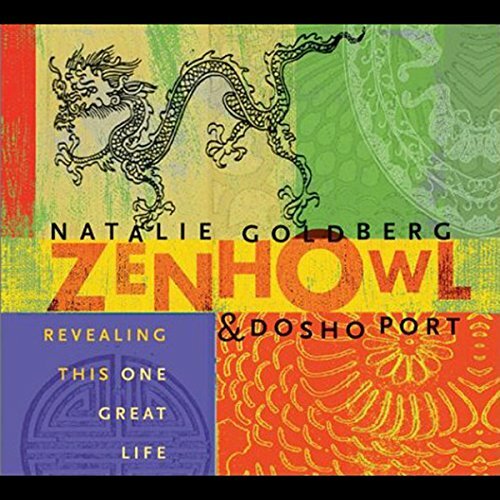 "Zen howl is the sound of our masks falling away," teaches Natalie Goldberg. When the masks we hide behind wither and die, there is immediate intimacy between ourselves and the world. This hint of intimacy, of touching something out of reach, is what ignites our longing to write and our desire to practice meditation.